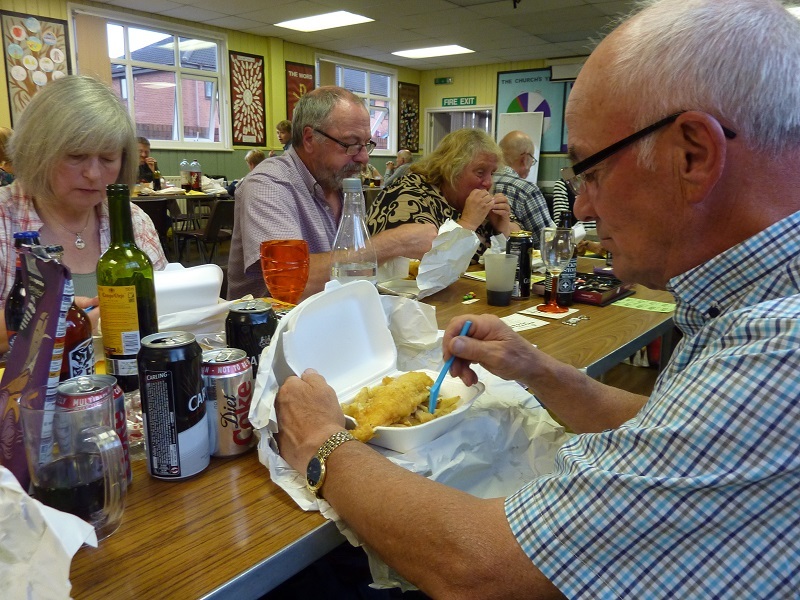 The friends of Bilbrook hold regular social events in the village to raise funds for our projects and awareness of our group. The events also bring together the community for an evening of fun and enjoyment. Every year we have a stall at the Holy Cross Easter Fair in Bilbrook where we show the public some of our projects and how they can help us to help the environment.